Happy Eid to all our Muslim brothers and sisters here in the Gulf and around the world. I wish you all a very happy and peaceful Eid celebration. May Allah accept your good deeds, forgive your offenses and ease the suffering of all people in the world. To my Muslim friends and my brother Dinoh who successfully finished their month of fasting, Eid Mubarak! If Zomato is your go to app for all restaurants, bars and dining places in Dubai and Uber is for all your private transportation needs, what is your go to app for all your beauty and wellness needs? Did I hear you say VANIDAY? VANIDAY (vaniday.ae) is a wonderful app (available on both IOS or Android) that I discovered recently. 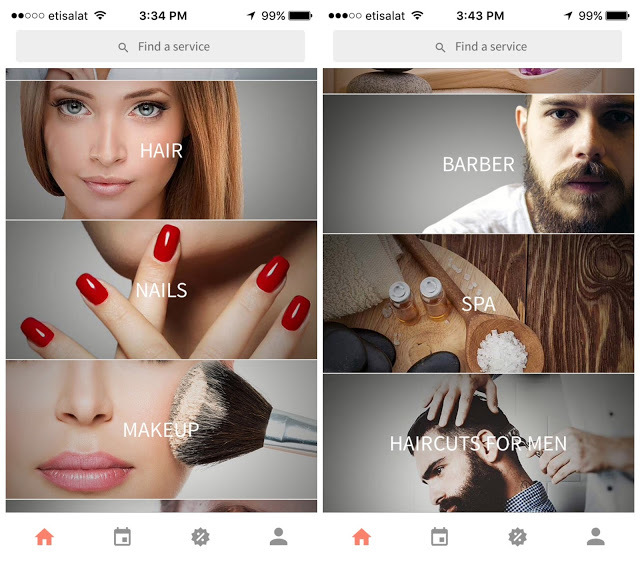 It is user friendly and booking a salon has never been this easy. 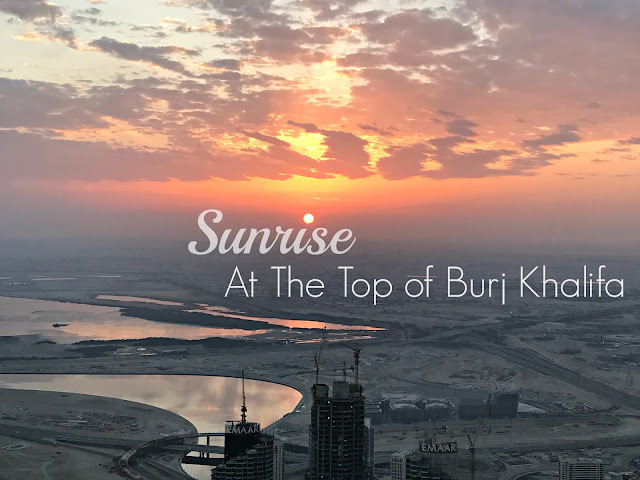 With over 700 member salons (ladies and gents), spa and wellness centers around Dubai in their sleeves with actual customer ratings, you can never go wrong with this app. My hair needed some tlc and I used VANIDAY to book an appointment with Sky Star Salon in Al Rigga Road for cellophane color. Sky - the salon owner did my hair before and I was happy with my curls. I don't have Sky Star Salons telephone number though yet I picked up my phone, tap my VANIDAY app and booked away. All you need to do is 1. Discover. 2. Book. 3. Enjoy. How easy is that? I know, it's easier with pictures so I am sharing these screen shots with you for you to see how I booked with Sky Star using VANIDAY. If you don't have the VANIDAY app, download it now, but before that, I have news for all of you! Book your service with VANIDAY worth AED 80 or more and get a AED 40 OFF your bill using my voucher/discount code CARLA4VANIDAY!